This 4-pack of MultiCart Flex-Straps can be used to hold equipment securely on your cart during transport. The pack includes three 48" straps and one 36" strap with plastic-coated hooks to prevent scratches on your equipment. Box Dimensions (LxWxH) 8.976 x 6.142 x 2.047"
Flex Straps (Pack of 4) is rated 4.8 out of 5 by 25. Rated 5 out of 5 by ED from Strong Straps I bought these for my Rock and Roller 12 as I stack a lot of different sizes bags, amps, and instruments on my cart and needed a good strong bungee. Though I think these are top of the line straps, I wish R&R would have come up with a design idea on the cart itself to permanently have these attached and still be able to fold and unfold the cart. Rated 5 out of 5 by DJ Saenz from Best Accessory for your cart!! I just recently purchased these straps for my Rock N Roller cart and it is the best thing I've purchased since getting that cart! I can now load more items on the cart and fasten them securely without worrying that they'll fall (yes it's happened before). I used them while transporting my equipment from a parking lot, through a kitchen, elevator, and into the ballroom and wow!! Saves alot of time and probably money! I highly recommend them! 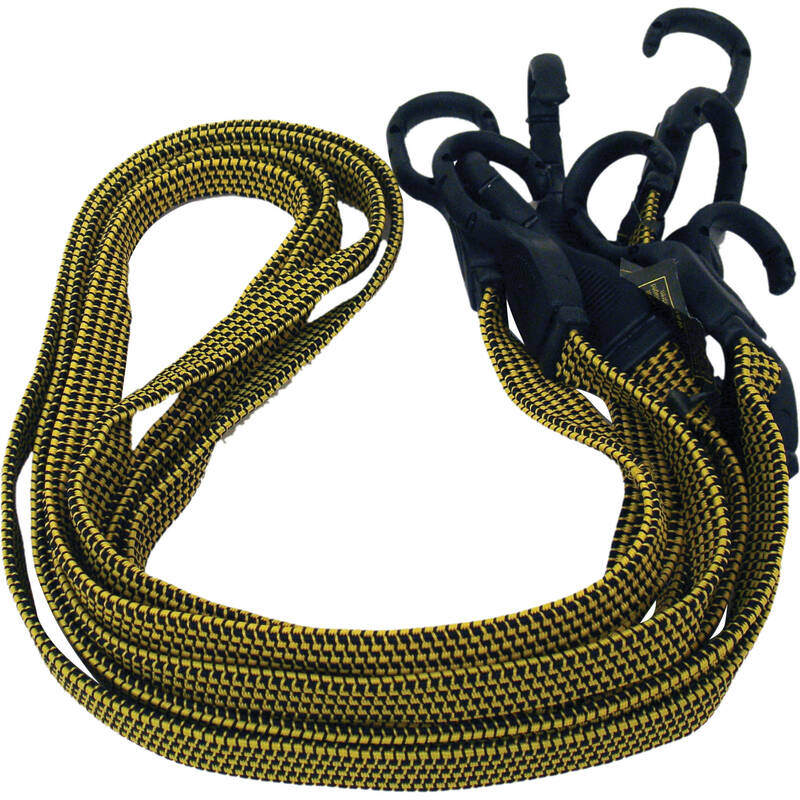 Rated 5 out of 5 by LSeltzer from Best straps to use with the Rock N Roller carts! Cost me about $, but they are worth it! These are much better than bungees because the hooks are plastic, and designed to 'hook in' to the base of these carts. Also, the straps are FLAT, so they hold the gear much better. The quality it top-rate - these hooks will NOT fall off. I need to find better ways to stack the cart, but the cables have remained in place every time I've used them. Rated 5 out of 5 by Whodini4 from Good'n strong! These flex-straps are very strong, and can hold just about anything on your cart in place. Comes in 2 different lengths for totting multiple sized cargo. I use mine to hold my DJ gear in place when transporting from the truck, to the club. And i can honestly say that I never worry about losing any passengers (cargo). Great product! Used best with any of the RBC carts!! Rated 5 out of 5 by Randall from Great accessory for my Multicart I bought these to go along with my Mini Multicart. Both seem to be a great product. I like the fact that the hooks on these straps are just the right size to attach to any of the tubes on the cart. I keep one long one and one short one attached to my cart at all times. If these straps keep their elasticity I will be very happy. Rated 4 out of 5 by Erica from Good but ... These work well for what I need them for. But I wish their ends were not just hooks but hooks that close securely. These were the only ones on display at the store in NYC so I got them. Mostly happy if not 100% happy.